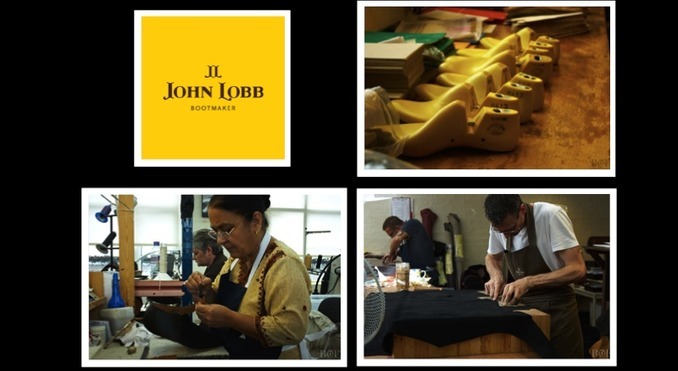 One of the UK’s most-respected bespoke shoemakers, John Lobb, has been producing shoes since the mid-19th Century. Now, this Northampton-based £25m business is set to grow. Only a handful of British shoemakers continue to manufacture welted shoes to a traditional standard, and this one is no exception. However, the parent company, Hermès, has decided to up-scale their production of all welted shoes, which require their craftsmen to complete 190 bespoke steps. But how is it possible to grow a brand with a business that has been built around the traditional, labour intensive craft, while maintaining its bespoke reputation? Over the next five years, John Lobb also plans to expand its product offering beyond welted shoes. The company already sell non-welted ready-to-wear shoes, as well as other leather accessories. Renaud Paul-Dauphin, CEO of John Lobb, intends to double revenue coming from non-welted shoes and other accessories, making this 30 per cent of the business.